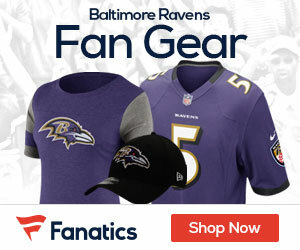 « Poll: Ravens at Eagles – Who Wins the Week Two Battle? Michael Vick and the Eagles won in Cleveland but is looking to bounce back from a poor performance. The Ravens however dominated the Bengals and look to continue their strong play. Join Pro Football 360 to get this weeks winner.